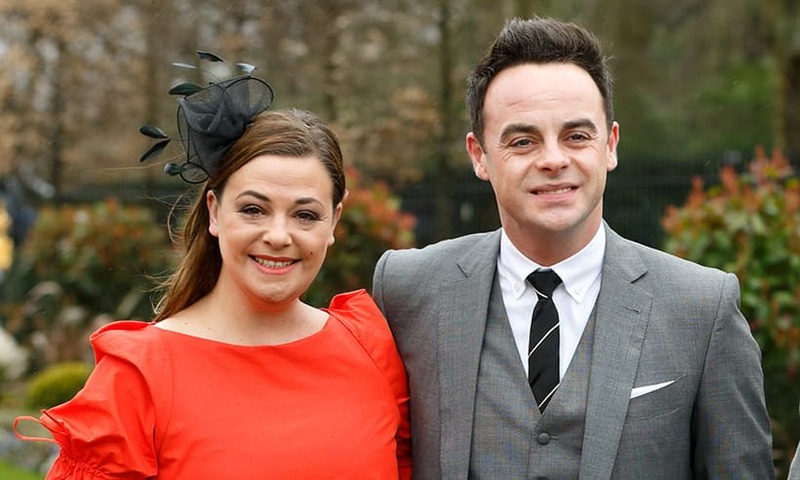 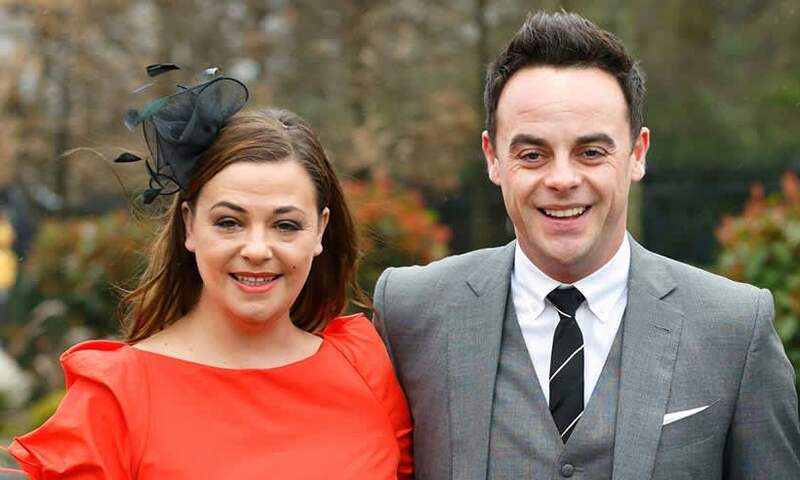 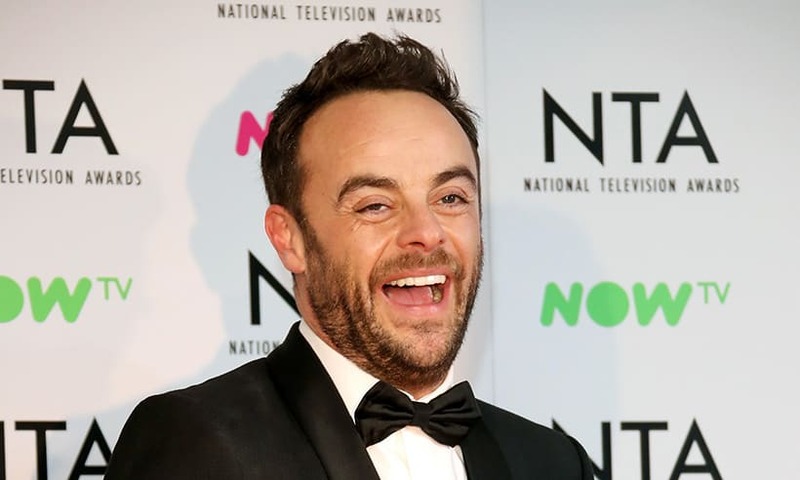 Read all of the latest news and stories on TV presenter Ant McPartlin. 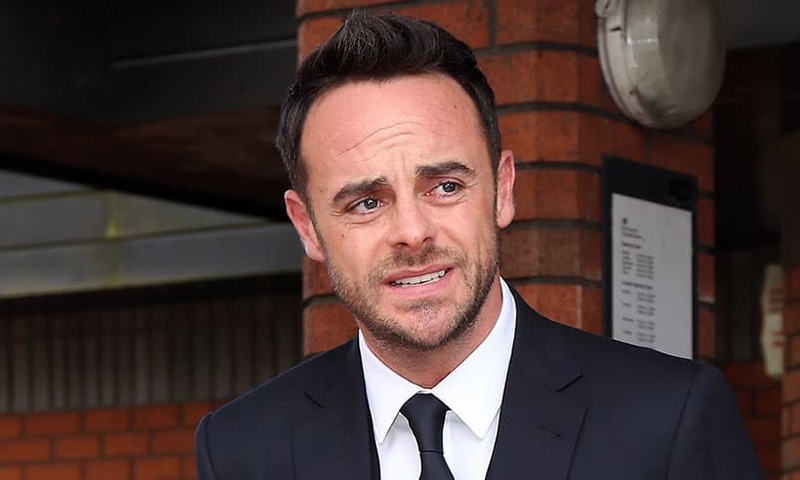 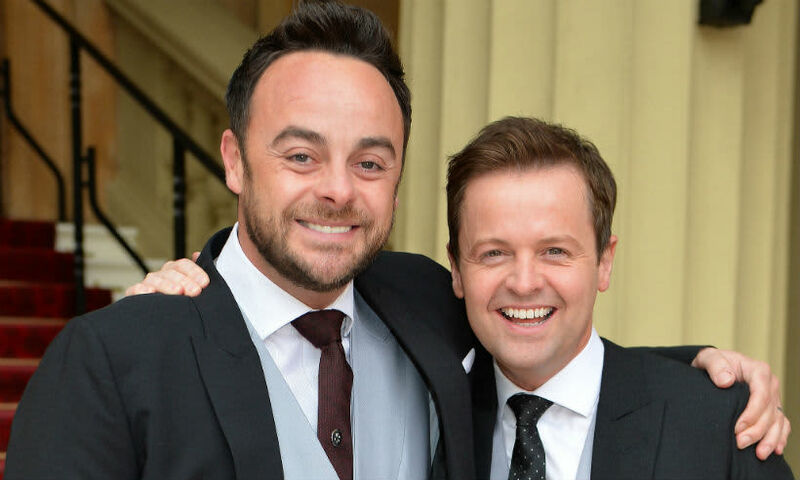 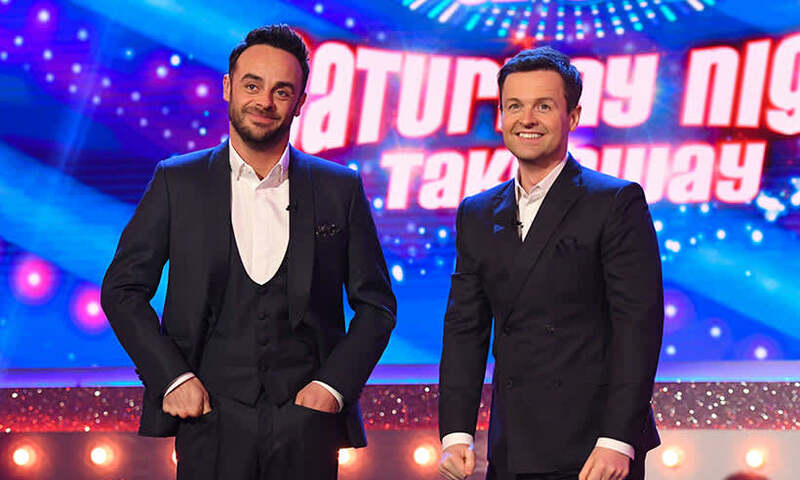 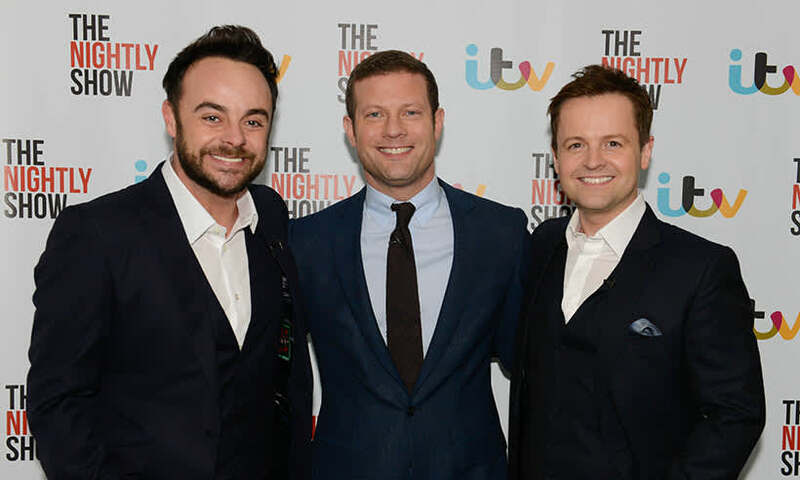 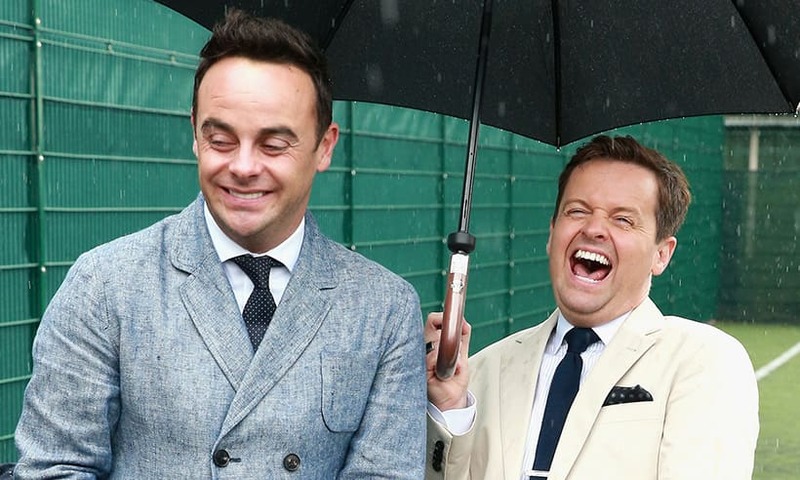 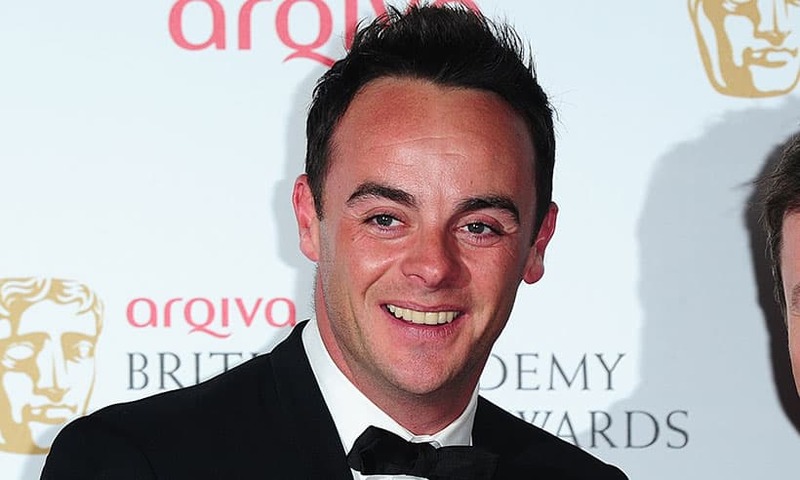 Ant McPartlin OBE is one half of presenting duo Ant and Dec, alongside his friend Declan Donnelly. 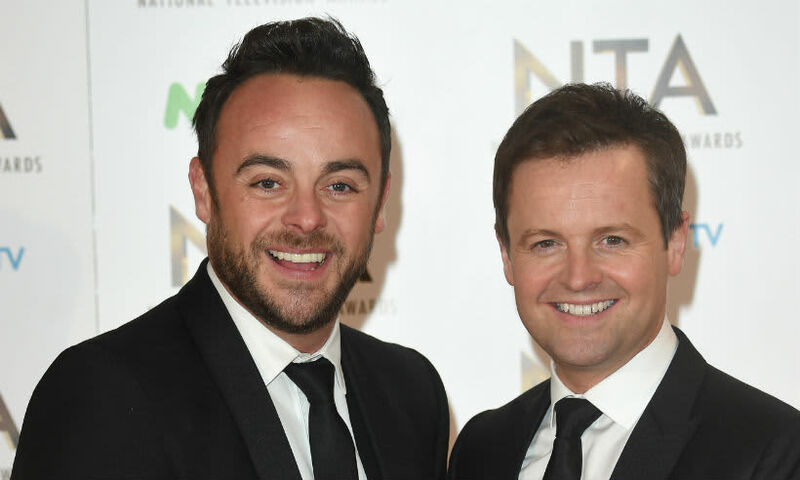 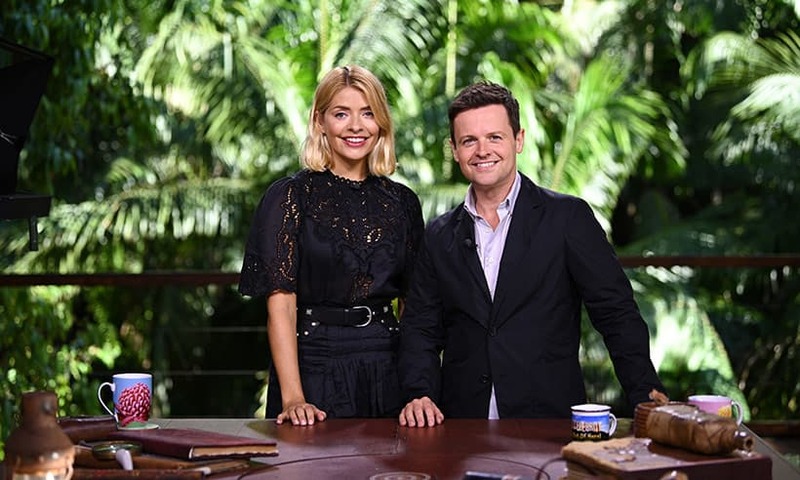 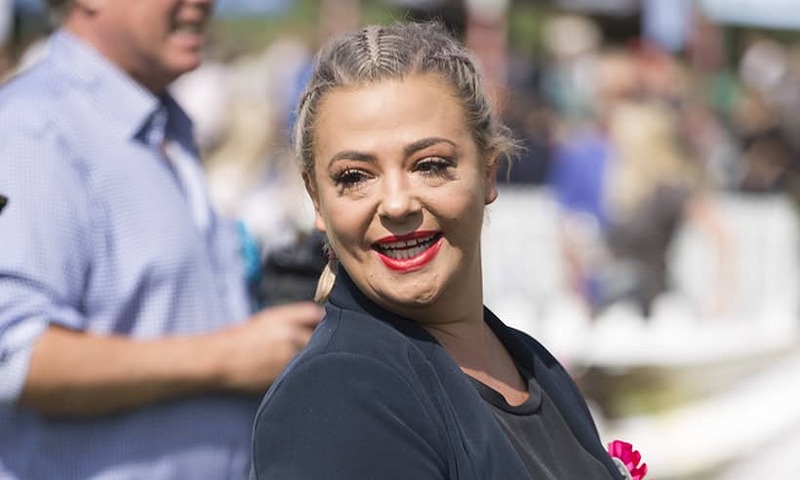 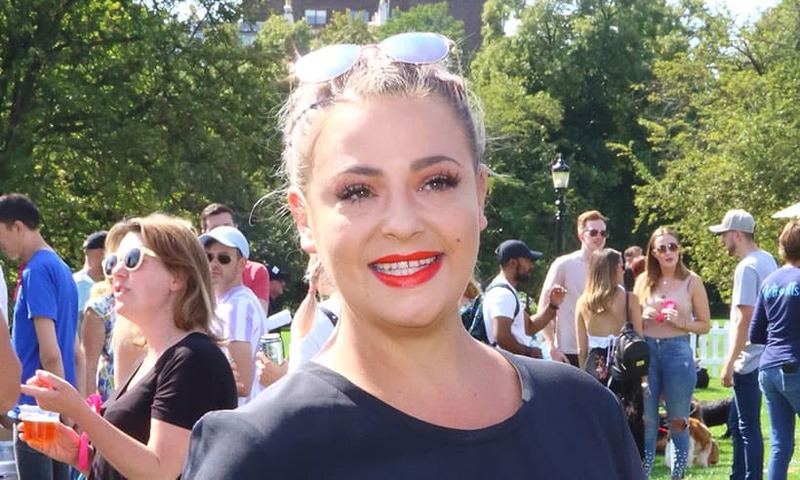 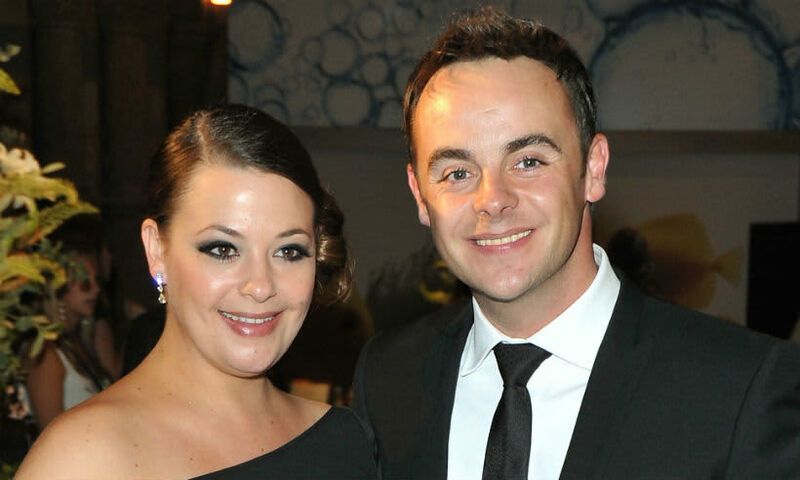 The pair, who met on Byker Grove, have presented a host of popular ITV shows including I’m A Celebrity, Get Me Out Of Here, Saturday Night Takeaway, Britain’s Got Talent and Pop Idol. 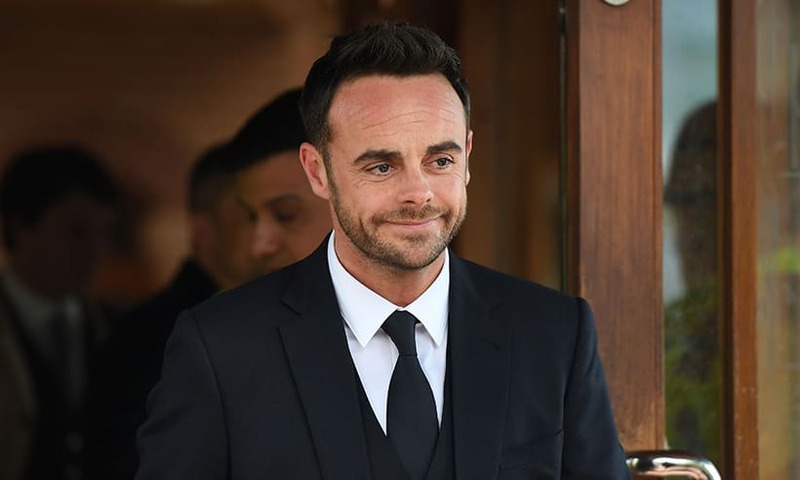 He was awarded an OBE in 2016 and has won numerous awards for his TV work. 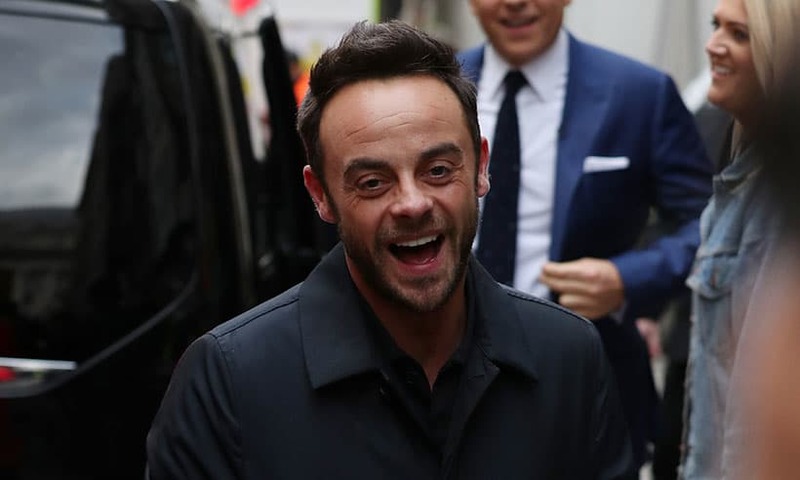 Ant McPartlin back to his cheeky self on Twitter – see the hilarious post!